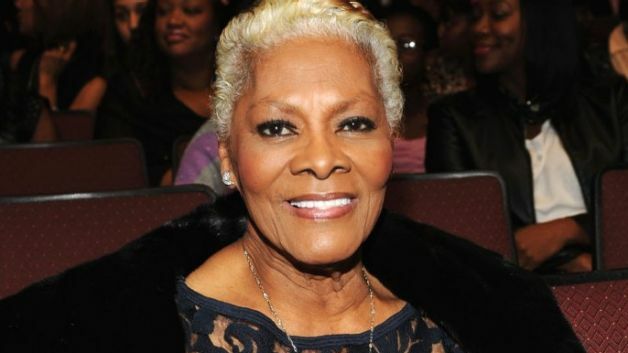 NEWARK, N.J. — Singer Dionne Warwick claims in a recent bankruptcy filing that she owes nearly $10 million in back taxes and her monthly expenses exceed $20,000. The South Orange resident and singer of classics such as "Walk On By," ''I Say a Little Prayer" and "Do You Know the Way to San Jose" filed a Chapter 7 petition in U.S. bankruptcy court in New Jersey last Thursday. "In light of the magnitude of her tax liabilities, (Dionne) Warwick has repeatedly attempted to offer re-payment plans and proposals to the IRS and the California Franchise Tax Board for taxes owed," Kevin Sasaki said in an email Tuesday. "These plans were not accepted, resulting in escalating interest and penalties. Although the actual amount of back taxes owed has been paid, the resulting penalties and interest has continually accrued."